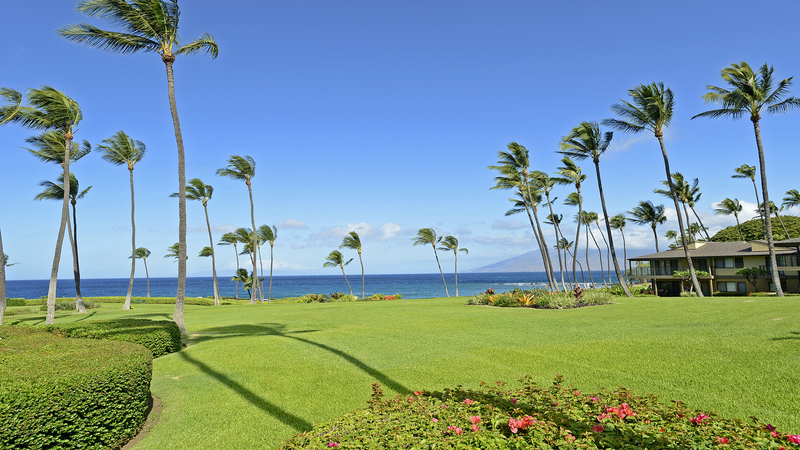 Wailea Elua 1801 - Wailea Vacation Rentals - Luxury Vacation Condo Rentals and Sales in Wailea Elua, Wailea Ekahi and Wailea Ekolu - Aloha and Welcome to Maui! 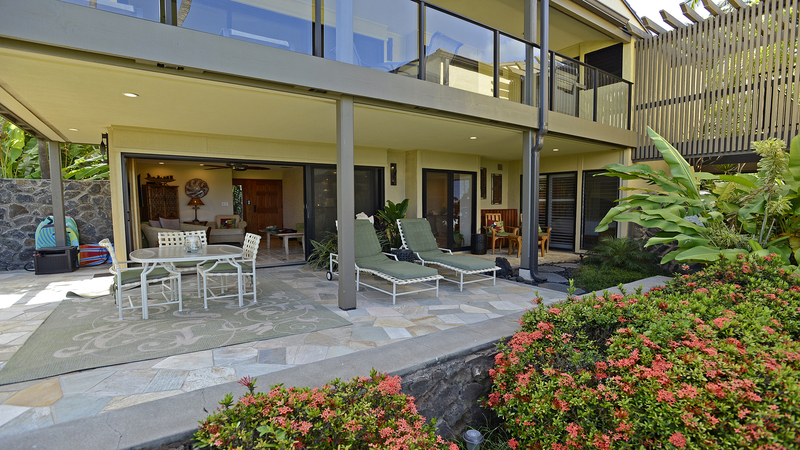 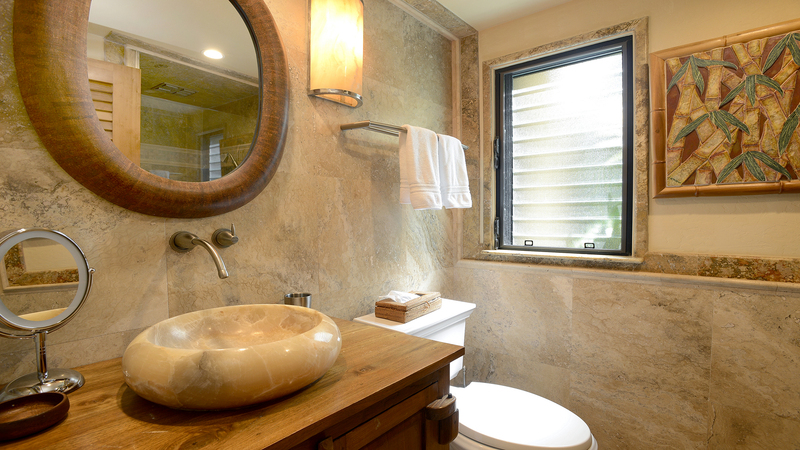 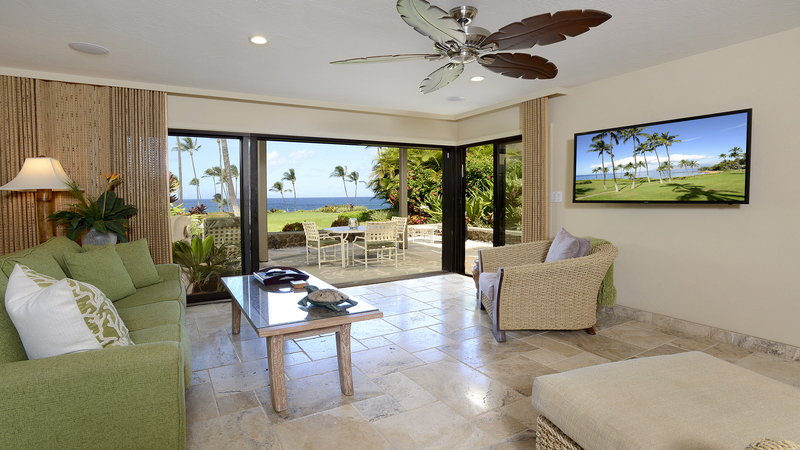 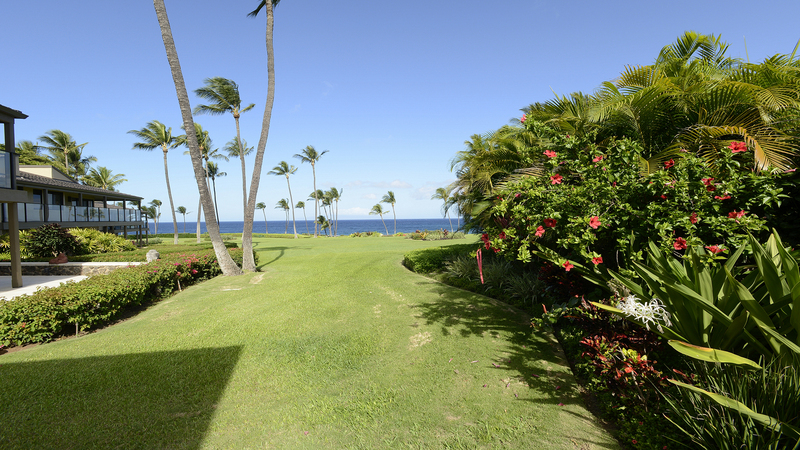 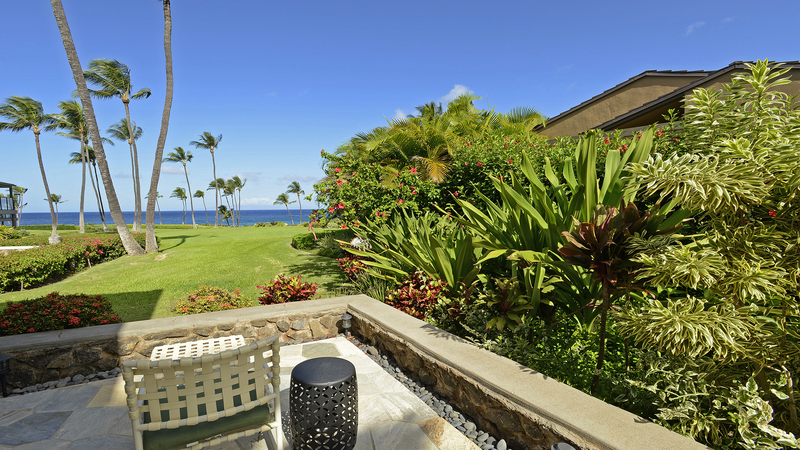 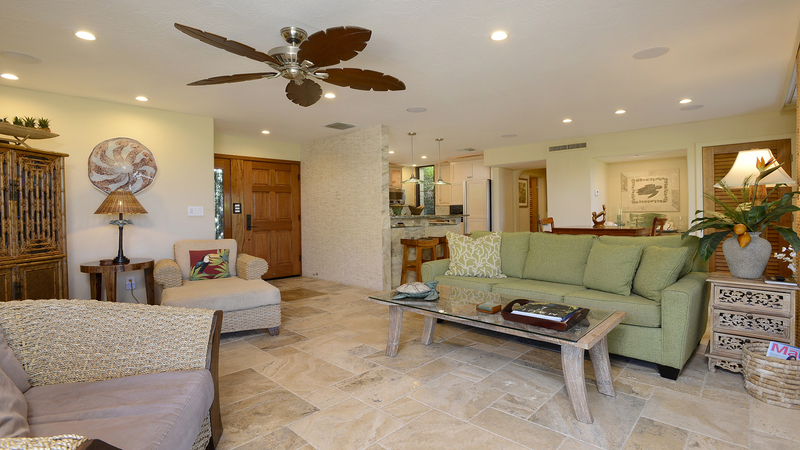 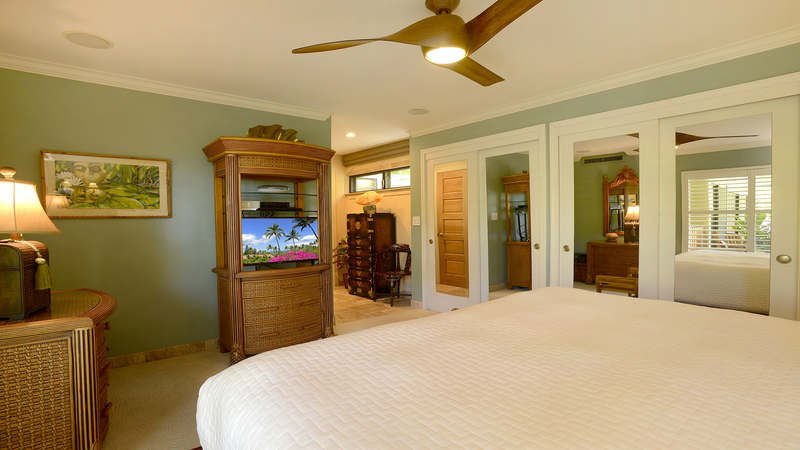 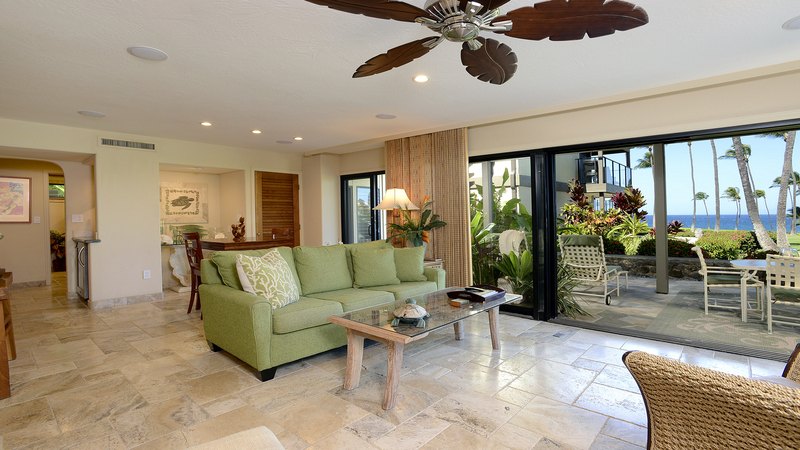 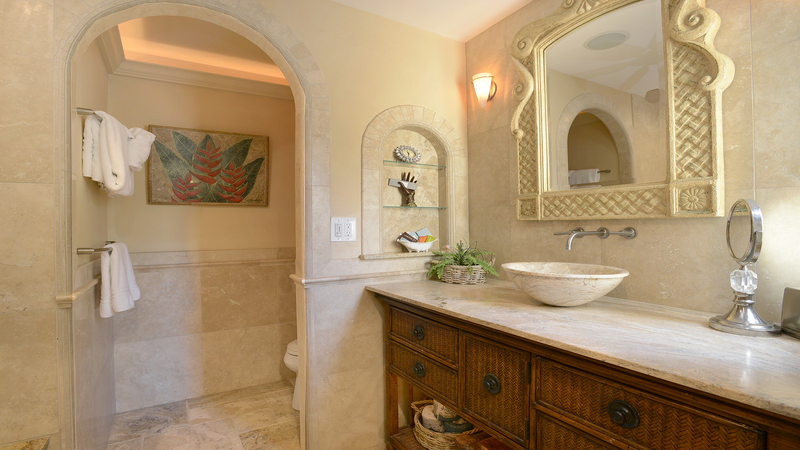 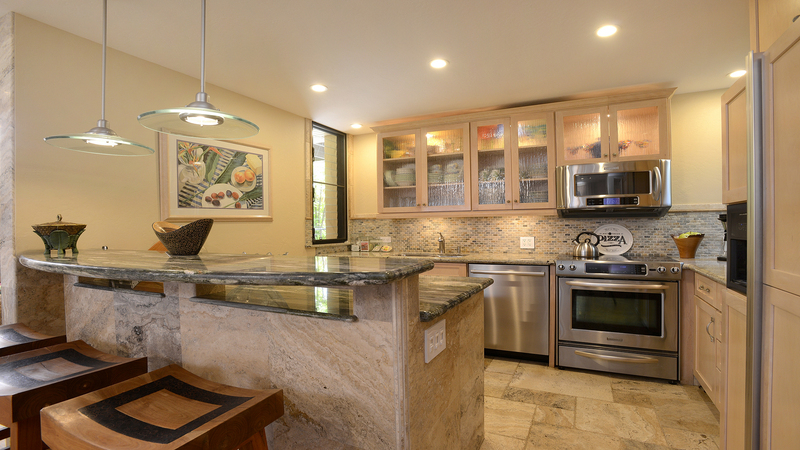 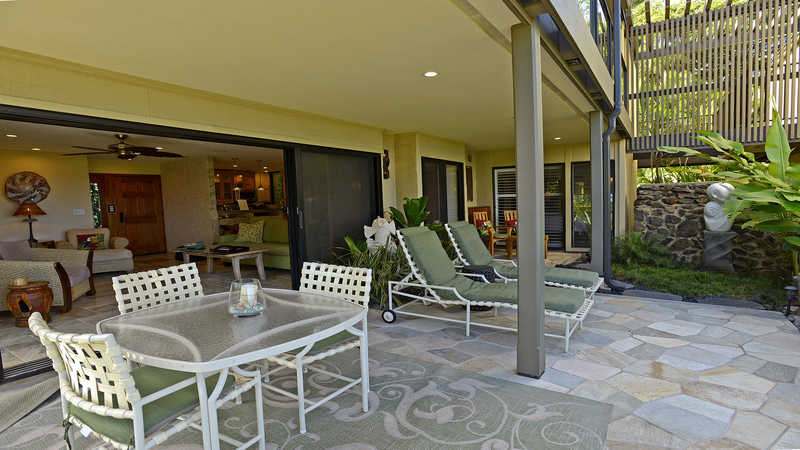 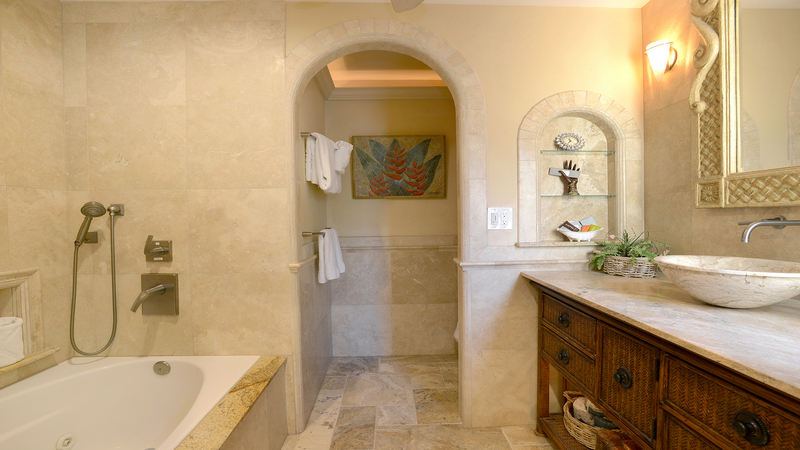 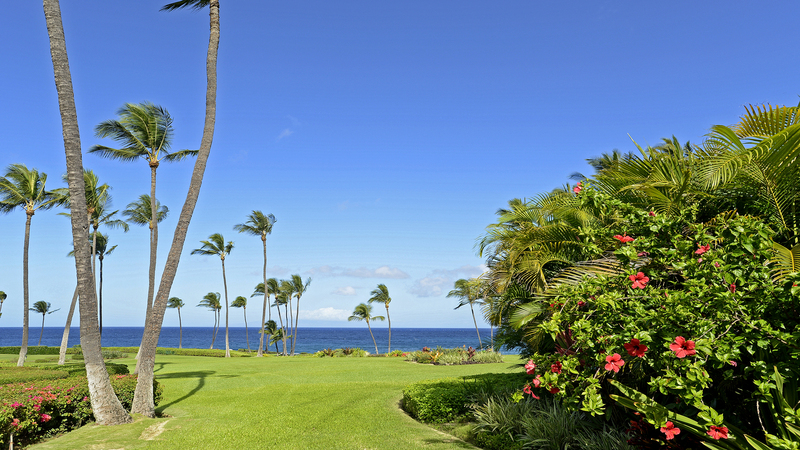 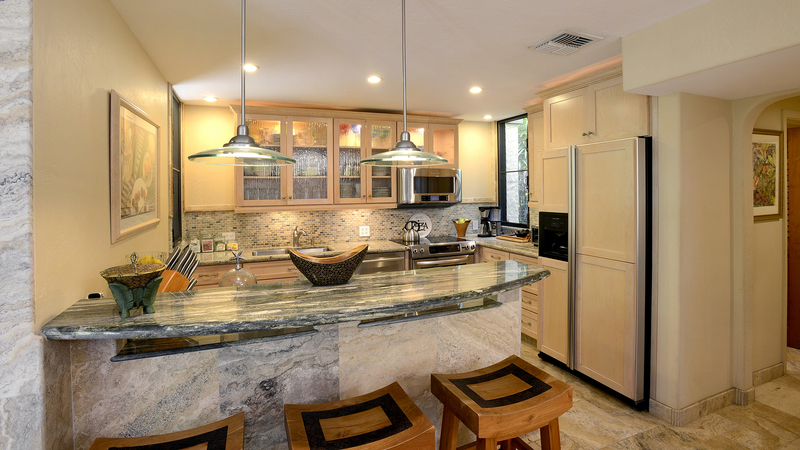 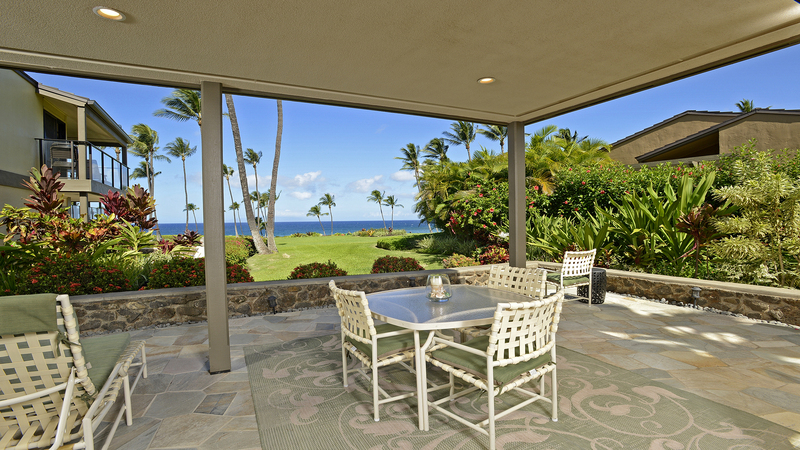 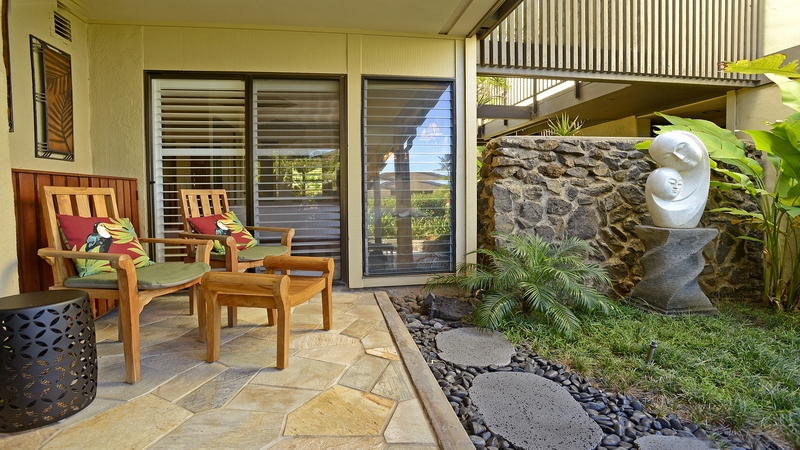 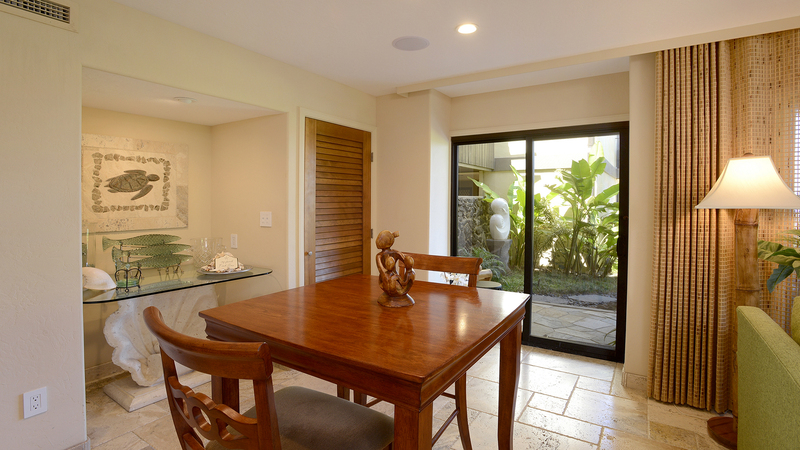 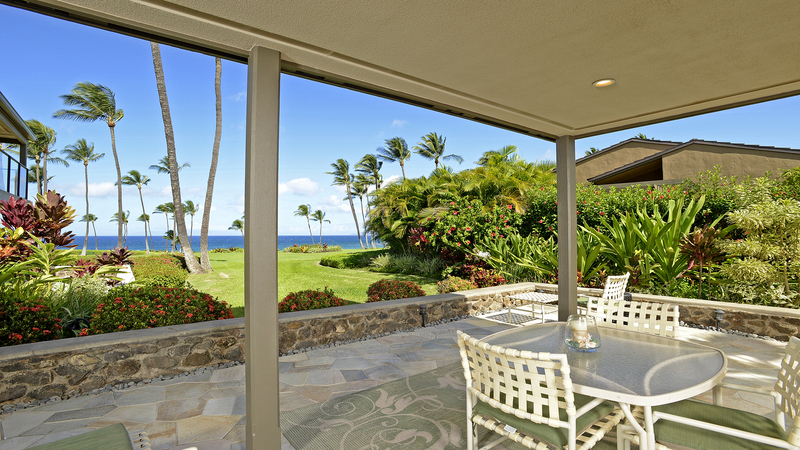 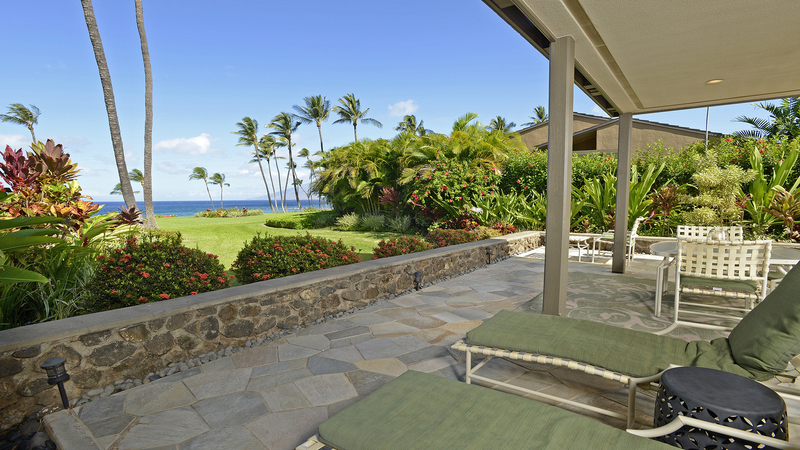 This is a dazzling Vacation home at Wailea Elua Village. 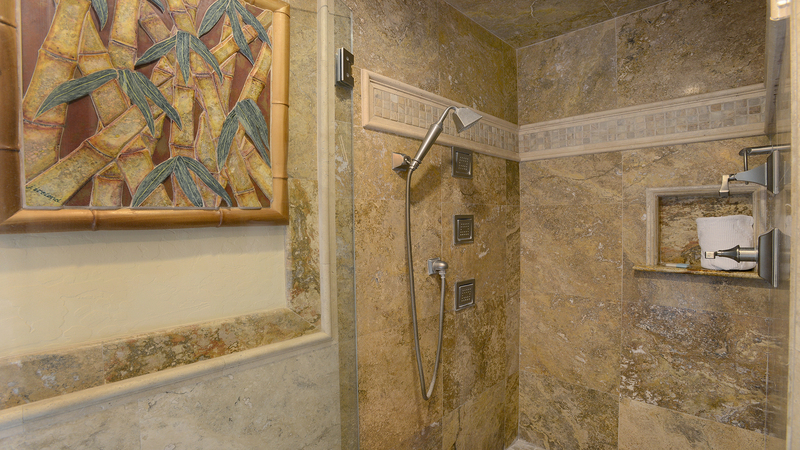 Would you like your own private outdoor shower? 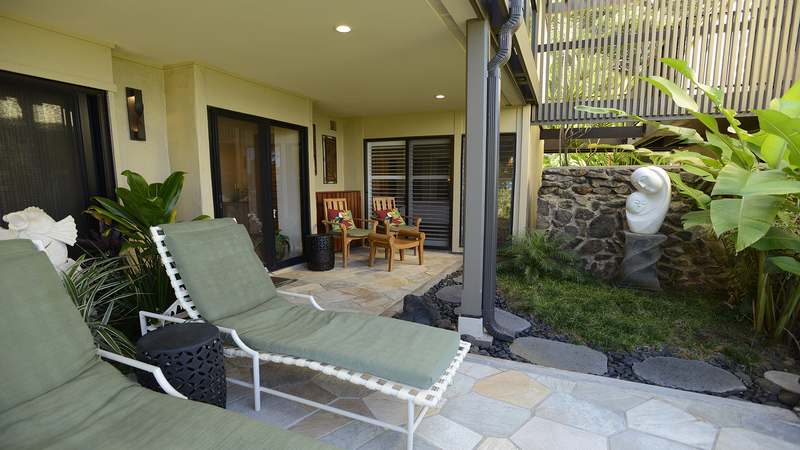 Would you enjoy automatic outdoor lighting each evening at sunset? 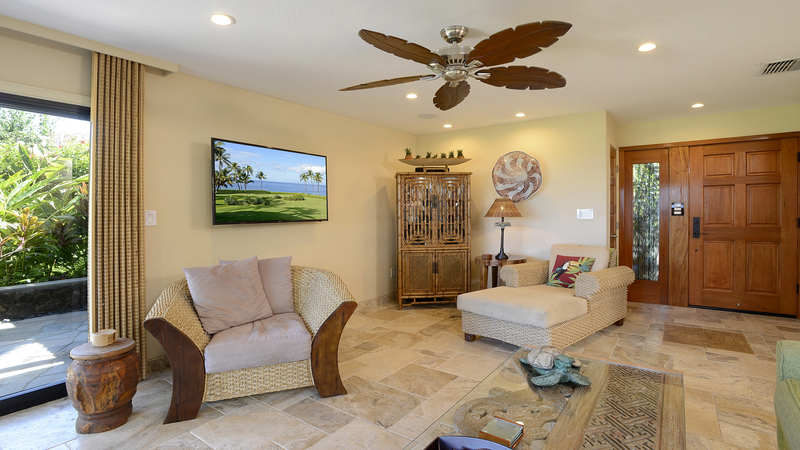 Would you enjoy a whole-house Sonos entertainment system? 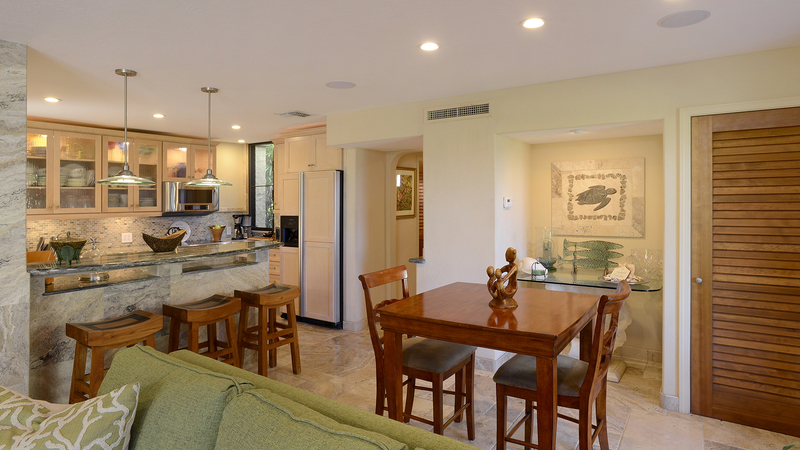 Then this is the premier vacation condominium for you. 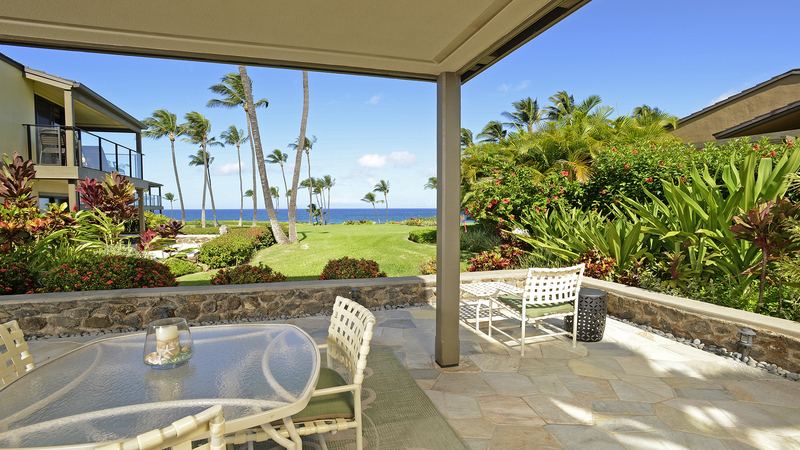 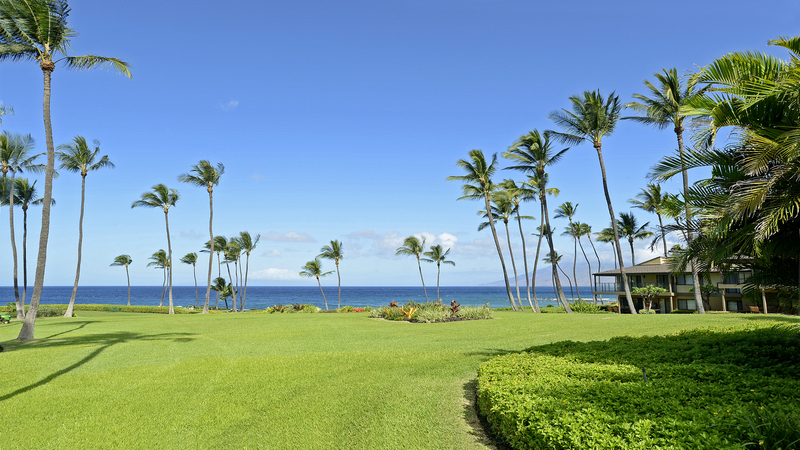 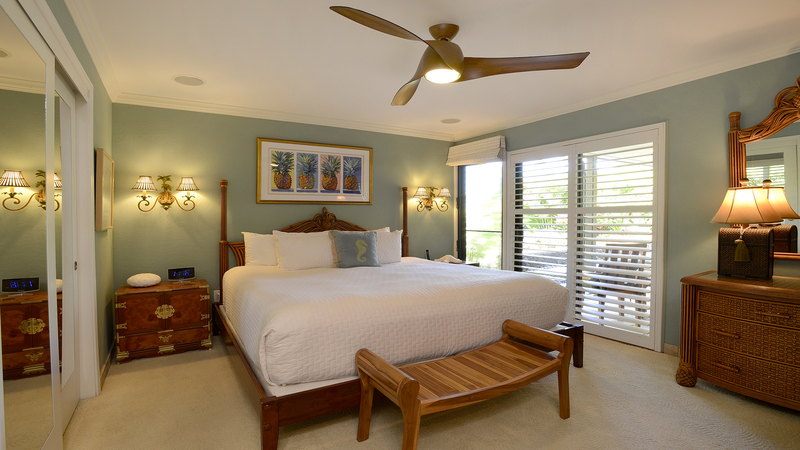 The very best that Wailea Elua Village has to offer at a paradise property situated directly on Ulua beach in Wailea.